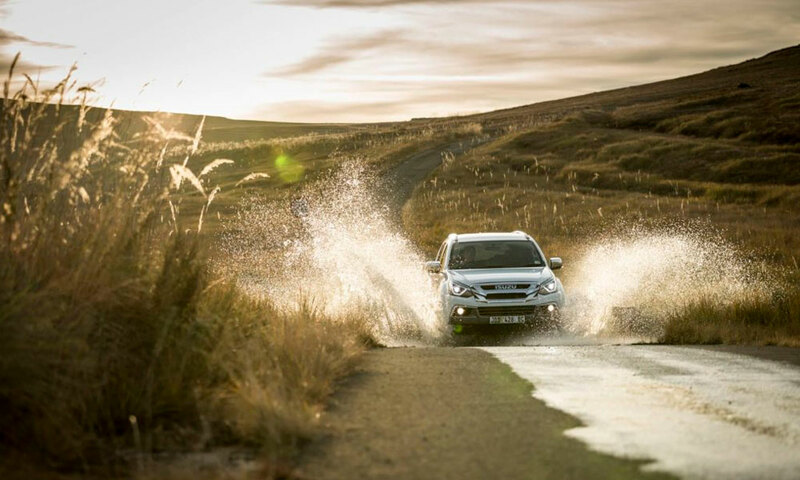 The all-new fifth generation Subaru Forester will launch in South Africa at the beginning of December. If you’re keen to know what it’s like, you can read all about it in our new magazine, which will hit the shelves in about a week from now. For now, we can give you some insight into what the new car is all about. For 2019, premium Forester models come standard with Subaru’s EyeSight Driver Assist Technology. 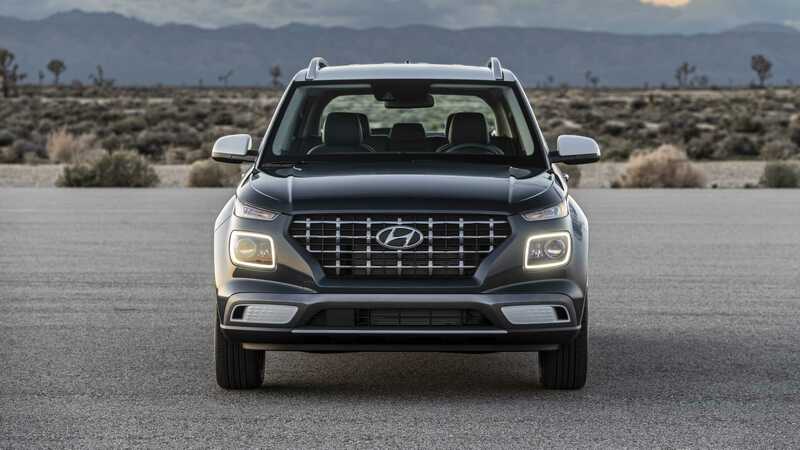 Named an Insurance Institute for Highway Safety (IIHS) Top Safety Pick for twelve years running (2007–2018) and achieving the highest possible rating of “Superior” for front crash prevention from IIHS when equipped with EyeSight, the 2019 Forester builds upon its long history of award-winning safety with a stiffer and stronger chassis. All Forester trim levels come standard with seven airbags including Subaru Advanced Frontal Airbags, front seat side pelvis/torso airbags, side curtain airbags and driver’s knee airbag. 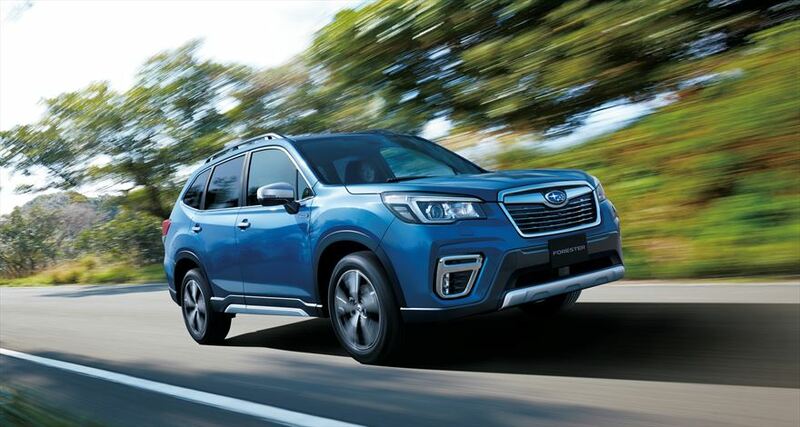 Every Forester is equipped standard with Subaru Symmetrical All-Wheel Drive and Active Torque Vectoring and is powered by a new version of the 2.0-liter boxer engine. The new engine boasts 80% redesigned parts and now features direct injection for enhanced responsiveness. 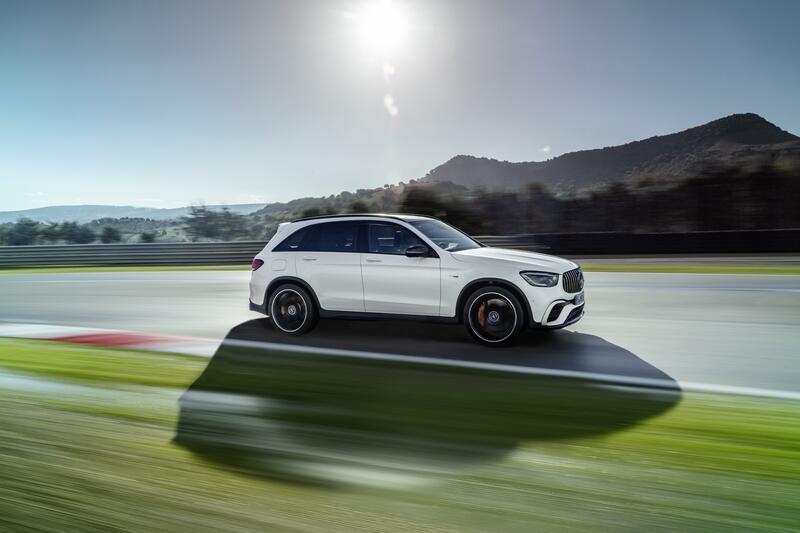 All models will be paired with CVT (continuously variable transmission)transmission, producing 115kW and 196 Nm of torque. It’s also the first model in the Subaru line-up to receive the new two-mode X-Mode system. 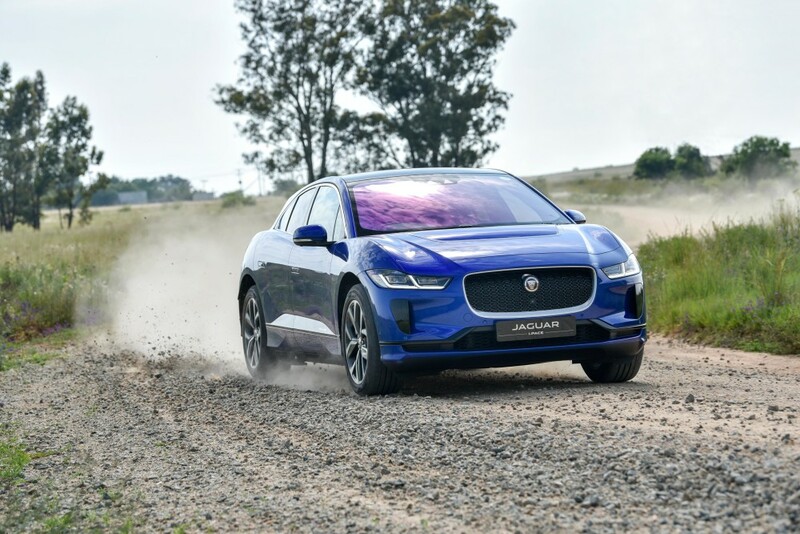 X-Mode is a device that automatically adjusts the throttle power in off-road driving, leaving the driver to handle only the steering in difficult driving conditions. 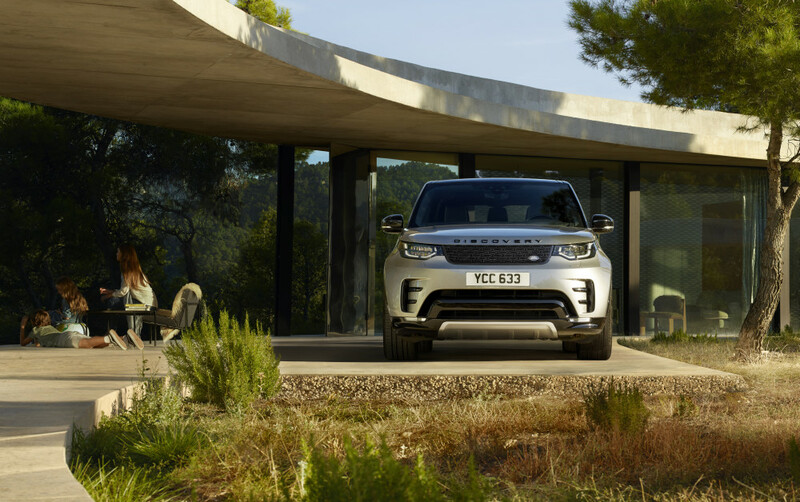 The new X-Mode offers two modes – one for driving in snow and deep mud and the second for driving in sand and snow, and debuts on the premium model. Other Forester models have the standard X-Mode single mode function. Both versions feature Subaru’s Hill descent control. 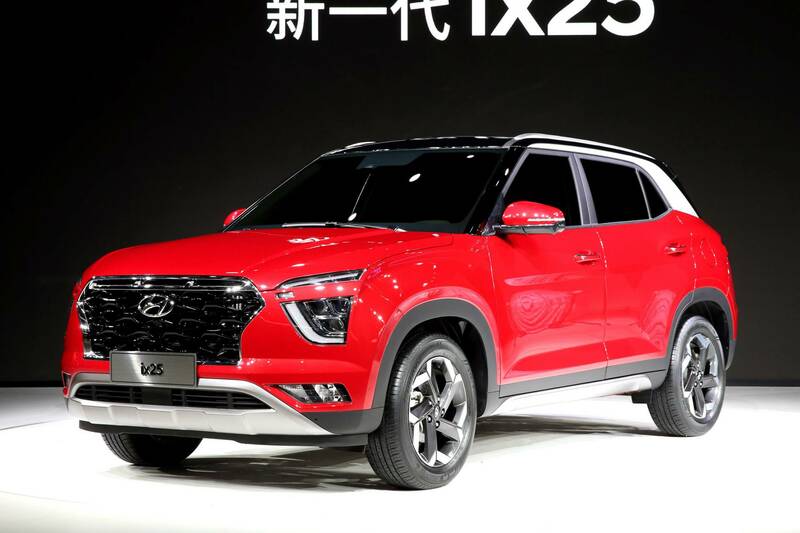 Pricing for the all-new model will be revealed closer to its local launch.